On December 18, a critical decision was made during a Goodhue County Commissioner’s meeting that sealed the deal for an iconic addition to our state trail system. The decision was followed by a celebration among supporters of the Mill Towns State Trail, who until then were fearful that a good year’s worth of collaboration might come undone. 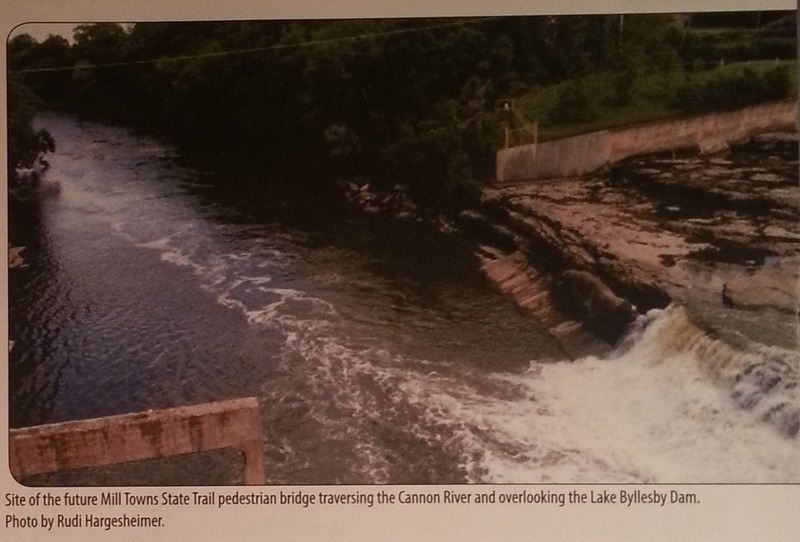 Part of what made this parcel so critical to the trail development was its role in enabling the construction of an iconic pedestrian bridge over the Lake Byllesby Dam (on the Cannon River). With this land, the bridge design can be optimized and construction deadline stays on schedule to receive the $1.7 million matching grant from the federal government. Peggy Prowe, advocates for the Mill Towns Trail and hundreds of bicyclists have a dream of one day being able to ride from Mankato to Red Wing utilizing the area’s various bike trails. Cycling enthusiasts are one step closer to that dream as Goodhue County Commissioners voted 4-1 on Wednesday to purchase a piece of property adjacent to Byllesby Park in Cannon Falls. 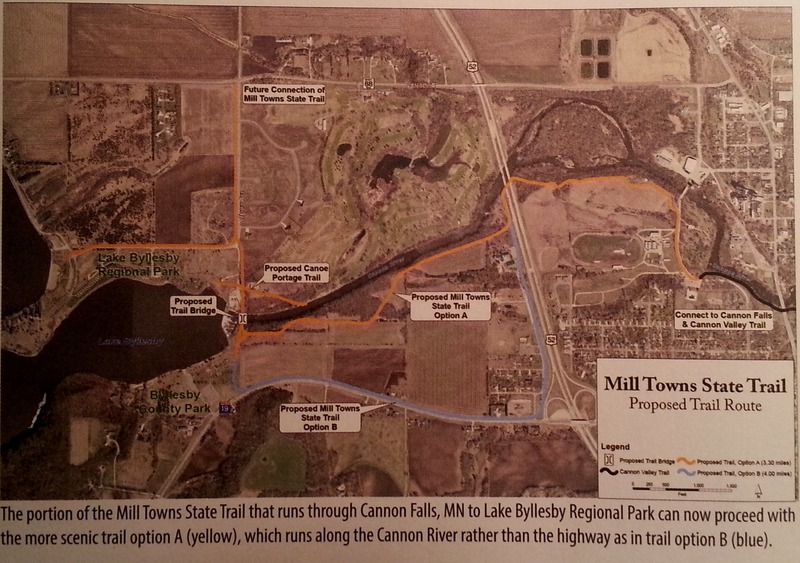 That land will enable the Mill Towns Trail to be connected to the Cannon Valley Trail at Lake Byllesby. Got some website and social media skills to volunteer? 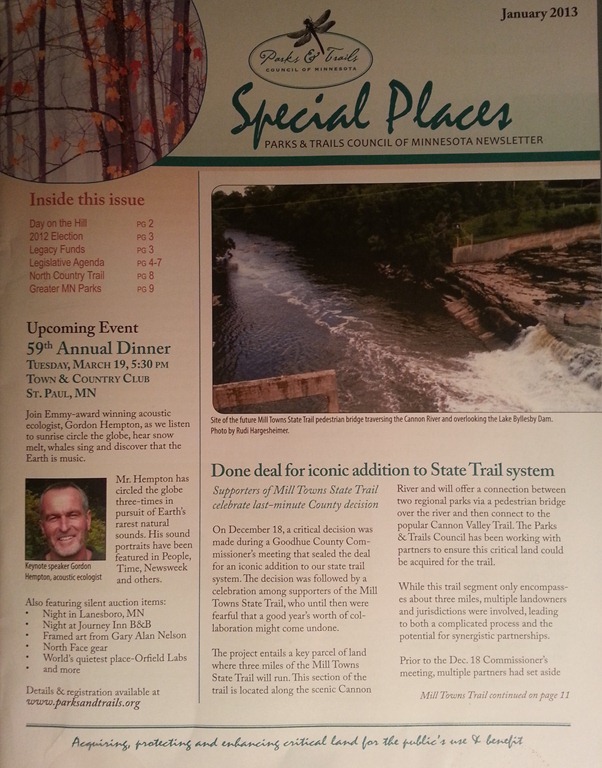 The Mill Towns Trail website is nearly always out of date (last update was last July) and the organization needs help in making use of social media to spread its message and connect to its supporters. More dollars are going to be flowing out the door at a time when the City of Northfield can least afford it. 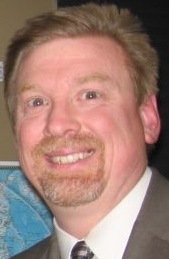 Posted to the Nfld News at 4 PM: Prosecutors give Roder immunity for Lansing testimony. Former City Administrator Al Roder will be granted immunity from prosecution for testifying against former Mayor Lee Lansing. That’s according to a letter from the Goodhue County Attorney’s Office obtained by the Northfield News on Monday, which says investigators do not have “sufficient credible evidence” to prosecute Roder. Update 6:30 am Tuesday: the PDF of the letter from Goodhue County Attorney Stephen Betcher to Al Roder’s attorney David Lillehaug is on the Northfield News website.